Custom Sourcing: Work with DORFIN…. Let us be your global sourcing partner! You have mastered your industry, and know your products better than anyone. 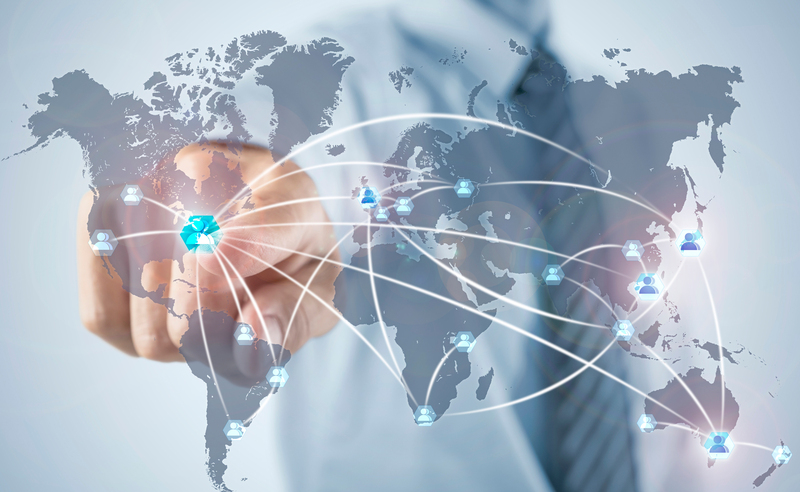 Let our sourcing experts concentrate on expanding your global network to maximize your profits. We source products through established relationships with domestic and international suppliers. We continuously source globally for new relationships with factories around the world. Our team will meet with you to collaborate and analyse your project to create the best possible solution. In other words, we’ll do what you require and surpass your expectations. We understand that all customers are unique, and that their needs can even differ within each division of their organization. Dorfin offers the resources to create personal concepts for our clients based on their specifications, so our clients receive made-to-order solutions. Once sourced and customized, our art house will design the packaging for your private label or brand. We work with retailers and source customized products for resale. We work with the food service industry to develop products for use in their food service facilities. We work with distributors in the packaging industry to source customized products for them to resell to their customers. We ensure our customers are offered turnkey solutions for their custom sourcing needs. Contact us today so we may work together to be your global sourcing partner.